Do your kids enjoy watching the sports in action? 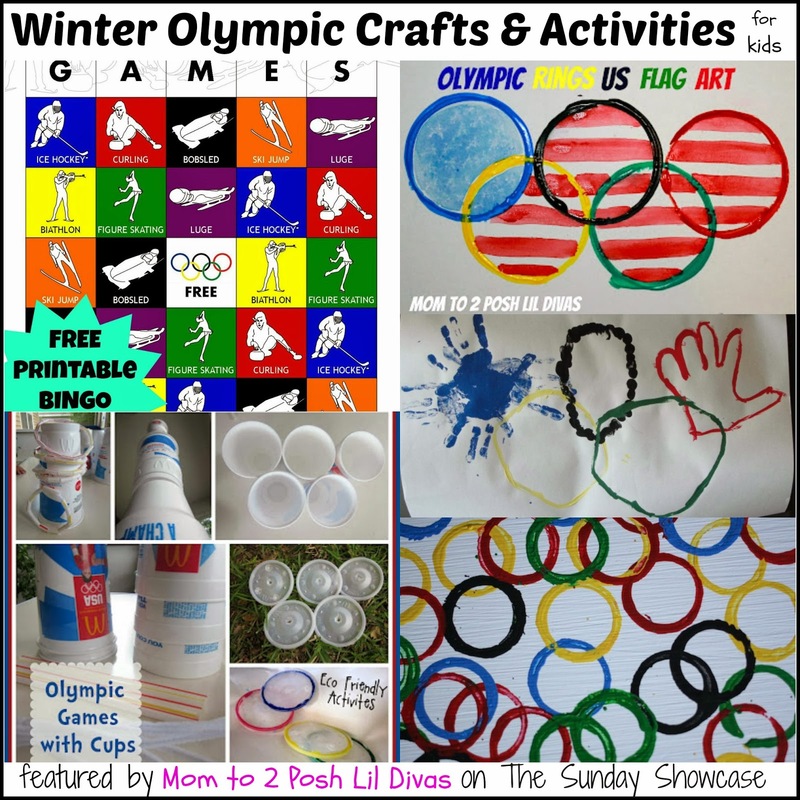 Olympic Themed Kids Activities that were shared on last week's linky. on all these fabulous heart ideas. 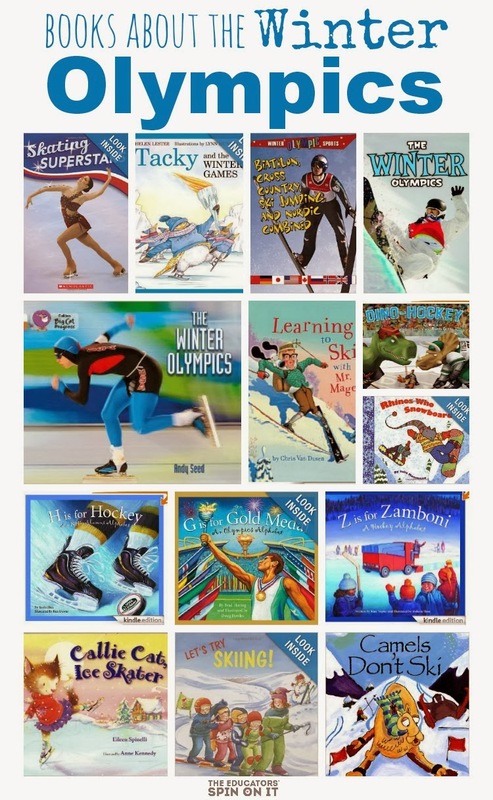 Looking for Olympic themed books? The Educators Spin On It shared an awesome list with us last week as well. 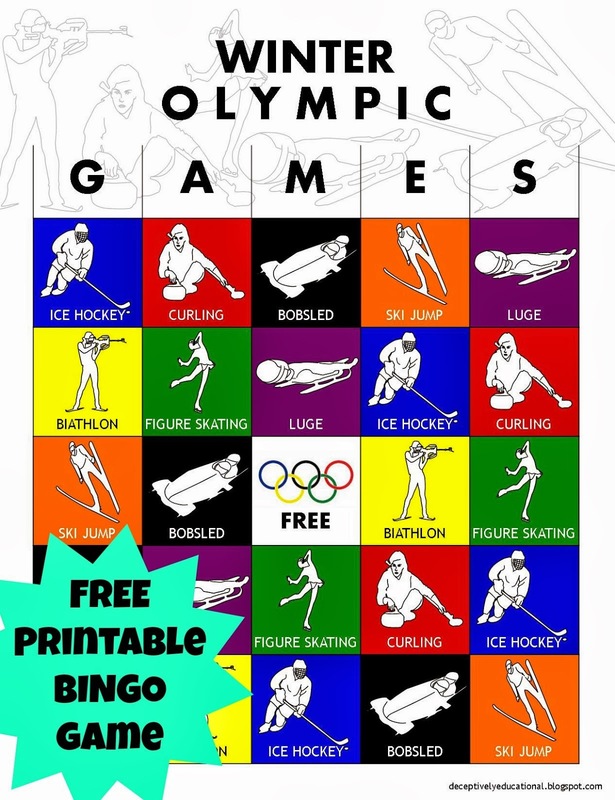 Such great Olympic Themed Activities! 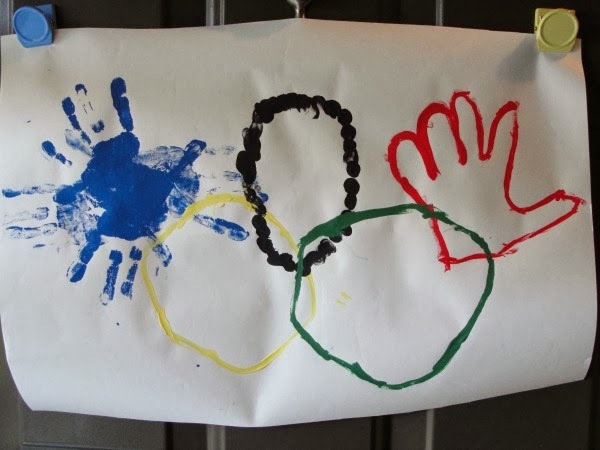 Looking for more kid-friendly Olympic ideas? 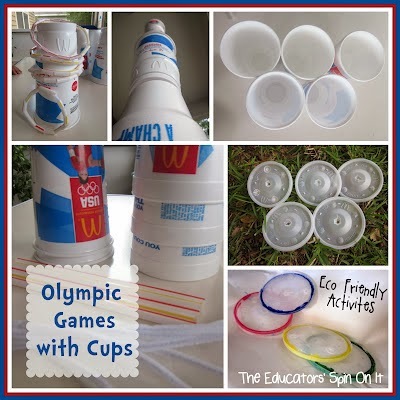 They are filled with awesome kid friendly ideas from around the web. Thank you so much for hosting! 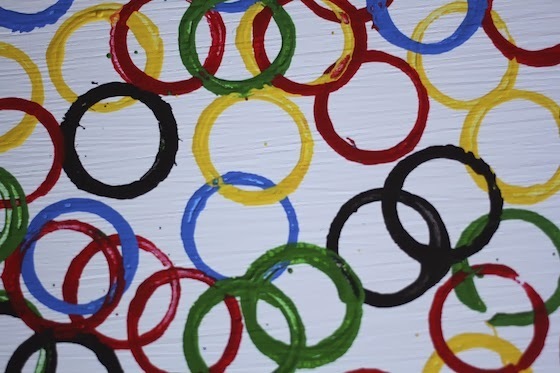 Love all of the Olympic posts. 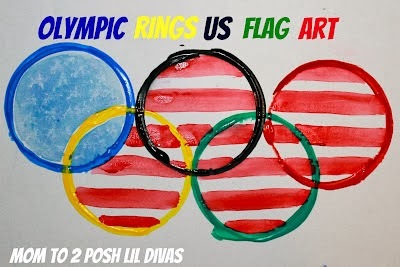 Love all the Olympic ideas!